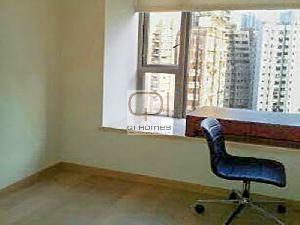 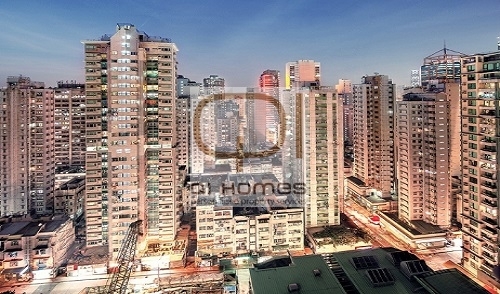 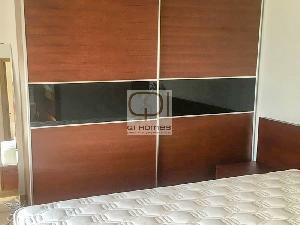 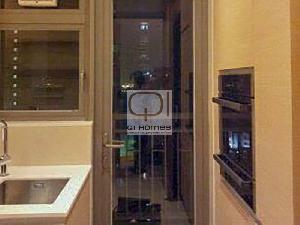 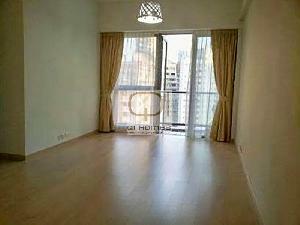 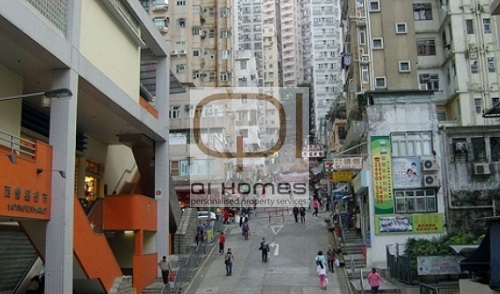 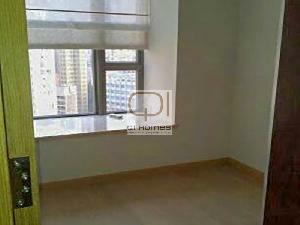 Qi-Homes is proud to present this 3 bedroom unit located in Sai Ying Pun on Queens Road West. 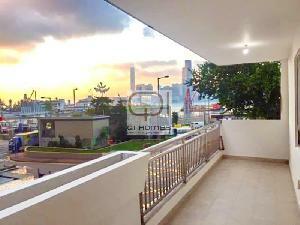 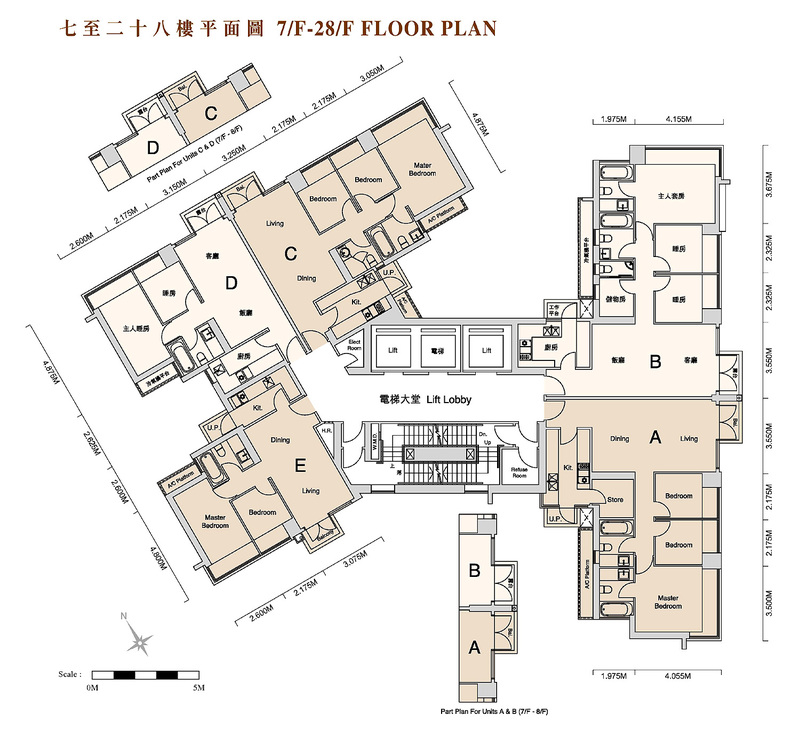 1 ensuite layout with maid quarter and maid bathroom plus private balcony, bright and open, looking at building at comfortable distance and partial sea view. 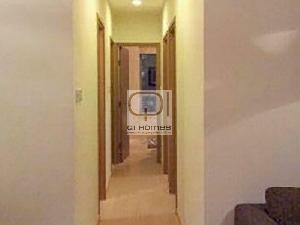 Steps away from amenities and transportation etc. 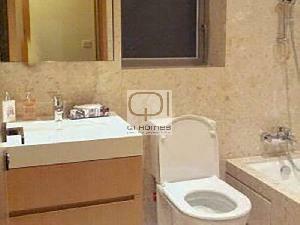 Highlights with facilities include swimming pool, spa, sauna, function room with pantry, BBQ area etc. 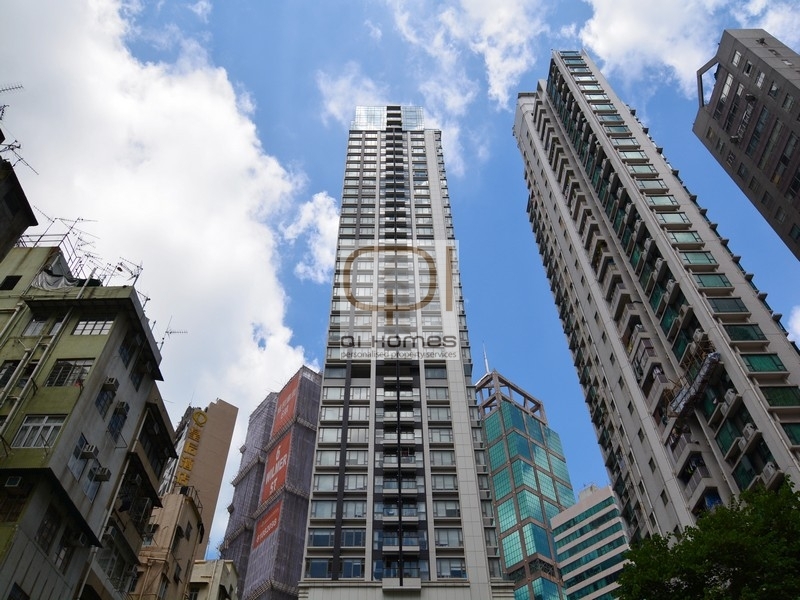 Please contact us for viewings & available from May 2019.